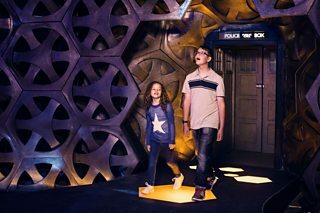 Doctor Who’s relationship with Children in Need stretches back to 1983 and this year was no exception! During Friday night’s appeal show audiences were treated to a sneak peek at Episode 7 – Kerblam! 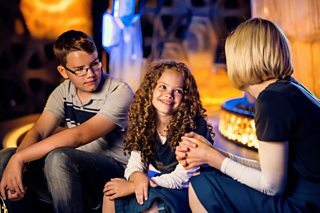 During the programme we also met Doctor Who fan Anna, a young girl with Cystic Fibrosis, who was invited to visit the TARDIS and meet the entire cast including the Doctor herself. Anna and her family are supported by Sebastian's Action Trust, which is one of the many organisations which receive vital funding from BBC Children in Need. 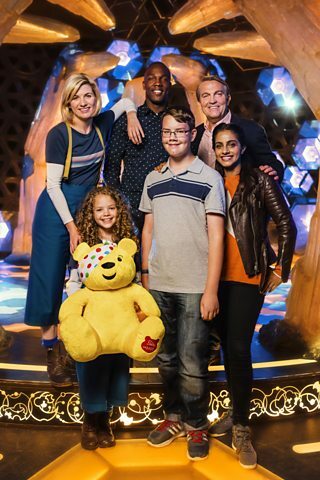 If you would like to donate to Children in Need please click here and don’t forget ‘Kerblam!’ will be on @BBCOne this Sunday at 6.30pm!